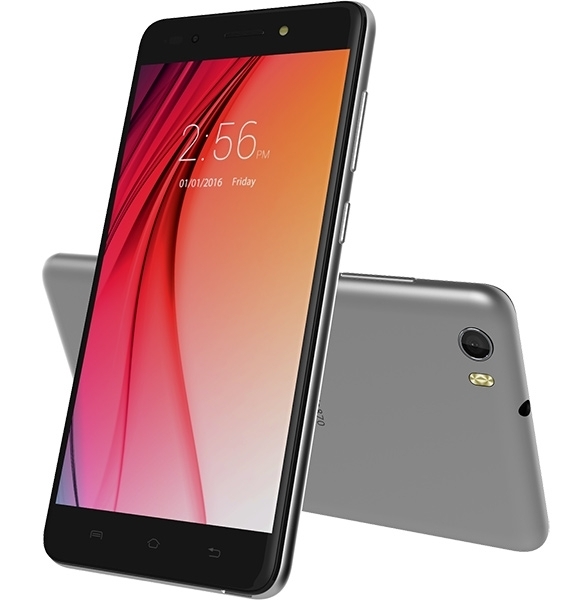 Lava has launched it new smartphone model Iris 870. The Lava Iris 870 is powered by 2GB Ram with Quad-core 1.3 GHz processor. It's display is 5 Inches with corning gorilla 3rd 2.5D arc glass. The phone runs in Android 6.0 Marshmallow. The primary camera of the Iris 870 is 8MP and front camera is 5MP which is suitable for the selfie. It's a dual sim smartphone with the battery capacity of 2700 mAh. 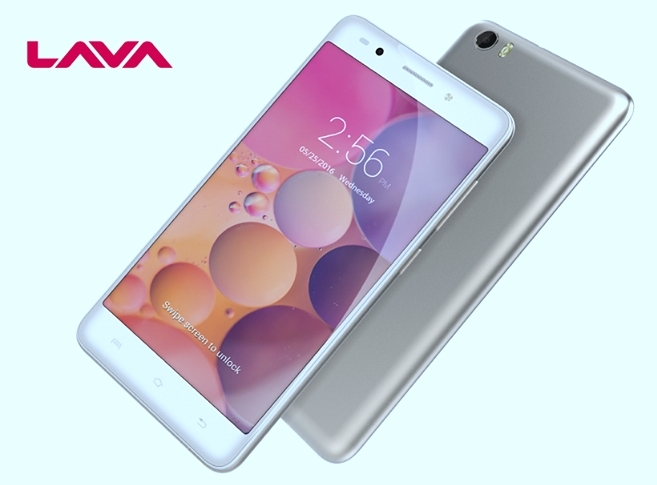 Lava has launched it new smartphone model Iris 870. The Lava Iris 870 is powered by 2GB Ram with Quad-core 1.3 GHz processor.